Virginia is a theatre director and children’s playwright who began to specialise in early years theatre in the mid-90s after an extensive career as an actor. She founded early years theatre company Licketyspit in 2004, after leading the pioneering Wee Stories Early Years Project. Her very popular children’s plays put early years children at the centre of large, inclusive audiences of 0-12 year-olds and adults. Virginia is a passionate advocate for the transformative power of theatre and performance to open up playworlds for children, families and early years professionals, to empower children and nurture a more equal and flourishing society. In 2018 Shona joined Licketyspit as General Manager. Prior to joining the company, she was managing Hopscotch Theatre Company and Scottish Youth Theatre’s Venue. Shona was Creative Producer at Birds of Paradise Theatre for 10 years, she has produced some of the company’s innovative work including the hit comedy Wendy Hoose. Her achievements guaranteed the company’s success and increased their profile and reputation for artistic excellence. This enabled her to secure long term funding for the company from both Creative Scotland and Glasgow City Council. She also placed the company on the international stage with a cultural exchange of workshops and productions in 4 European countries. Prior to Birds of Paradise she was a freelance Company Manager for Suspect Culture for 7 years, managing their Scottish and European tours including a residency at Il Rossetti Teatro in Trieste, Italy. 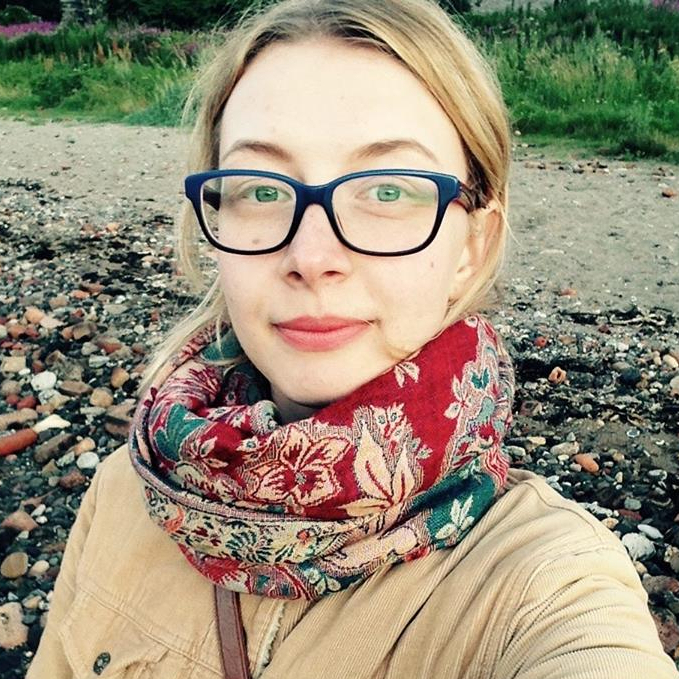 She has also worked for a variety of Scottish Theatre companies throughout her career including 7:84 Theatre Company, Magnetic North and Scottish Youth Theatre. In December 2013, she was Stellar Quine’s ‘Quine of the month’ a celebration of influential women working in Scottish Theatre. 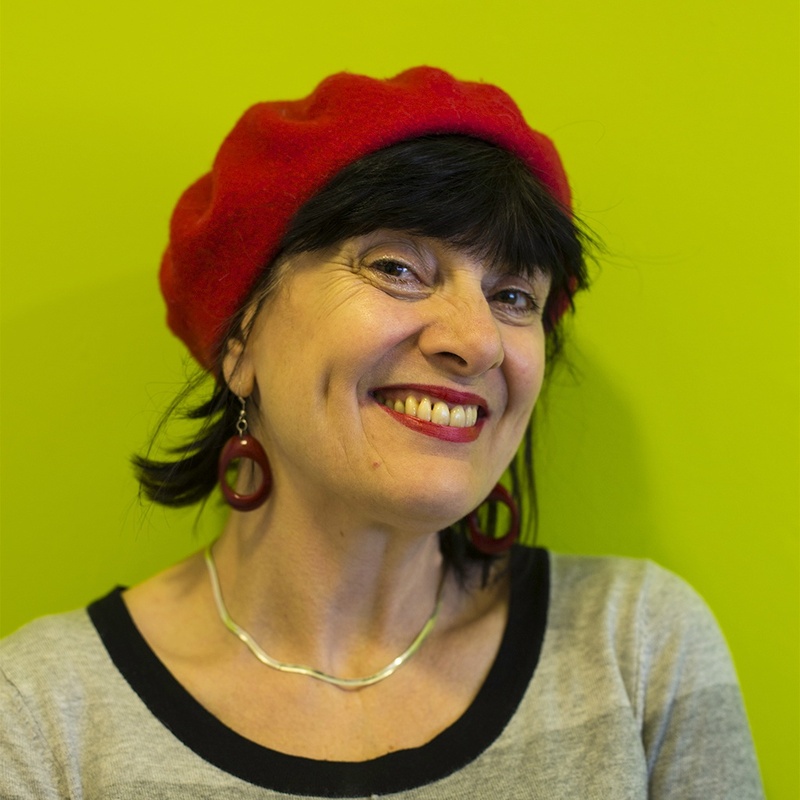 Rita is a Creative Producer for the Children and Families Network, responsible for developing sustained engagement with the families and communities we work with and developing partnerships and projects with other arts and cultural organisations to further their experiences. Before joining Licketyspit, Rita worked in the arts and education sectors including various roles with The Royal Society of Edinburgh, Capital Theatres and the National Museums of Scotland. Rita has extensive experience in producing and delivering inclusive and engaging community projects and programmes. She is passionate about building the sense of community in local areas and loves bringing people together to celebrate shared creativity, imagination and participation. The success of Licketyspit’s approach is rooted in the synergy between actors and children as experts in play. At Licketyspit, we draw on a pool of freelance actor-pedagogues who facilitate Storyplay, LicketyLeap, Porridge & Play and Picnic & Play. Already experienced actors or community artists, we provide our actor-pedagogues with additional training, enabling them to become highly skilled in the facilitation of inclusive drama-led play both with children (nursery –P7) and intergenerational play with teachers and with families.